Every transmission and distribution apparatus is a complex engineering system of electrical and mechanical components made of various conductive and insulating materials. When in service, these systems are exposed to multiple environmental stresses (atmospheric corrosive gases, contaminants, high and low temperatures); mechanical stresses (vibrations, shocks, handling); electrical stresses and electrostatic discharges; and many other internal and external impacts. The effect of stresses is cumulative, leading to progressive damage and significant deterioration (aging) of the electrical systems. 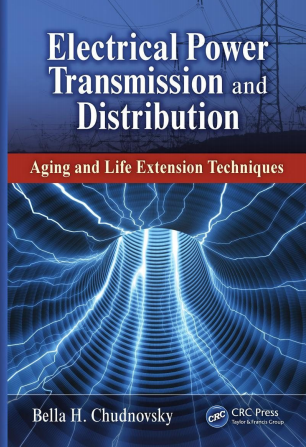 Continuous aging sooner or later results in the disruption or even the complete depletion of the ability of the electrical apparatus to function properly and safely. A thorough analysis of the factors that accelerate aging and cause the failure of various materials in electrical apparatuses suggests multiple techniques for diminishing the impact of deteriorating factors, thus preventing a premature failure. plating, lubrication, insulation, and so on. techniques for the protection of electrical apparatus from deterioration and damage. 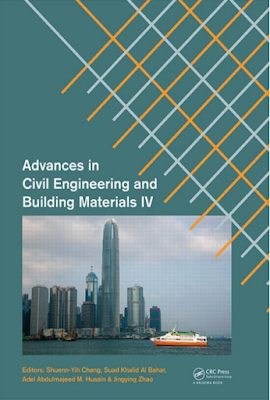 This book combines research and engineering material with practical maintenance recommendations given in layman’s terms, which makes it useful for audiences of various levels of education and experience.